This gallery contains a number of graphics that have been created in Vector format. The images here are JPG or PNG generations of the images but can be modified easily to suit whatever colours are needed. I create these from images that are available or from photos that I have taken. 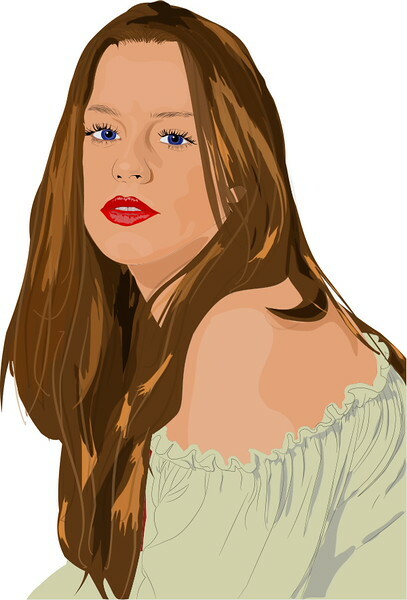 If you would like an image created in this manner please send me a message and I will get back to you with a quote.